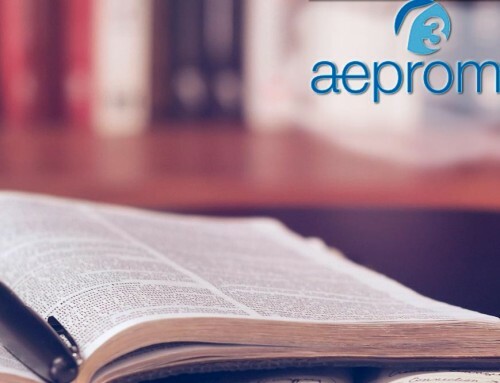 As planned the written exam of the Intermediate Module took place on Saturday, February 2. The next day started the Advance Module of the 4th. edition (2018-2019) of the distance diploma course “Ozone Therapy and Ozonized Growth Factors”, organized by Aepromo. 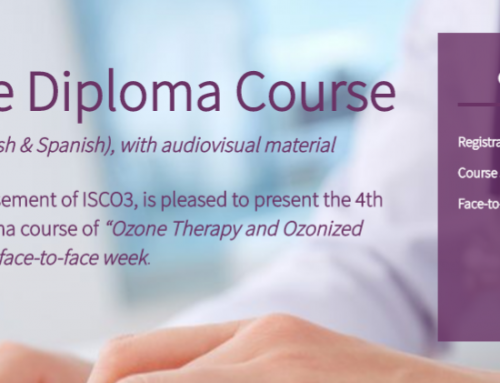 The intensive face-to-face week, in a clinical setting and in Spanish, which includes the diploma course, runs from 11 to 15 February and will take place in Madrid. 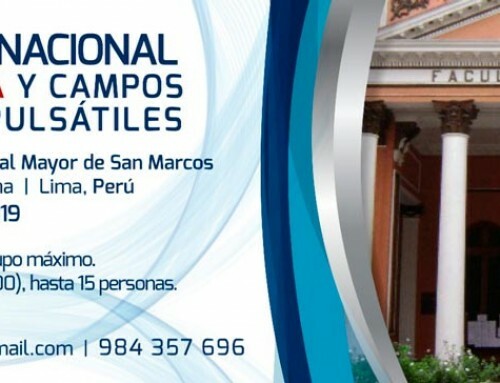 The face-to-face week in English will be on March 11-15, 2019. 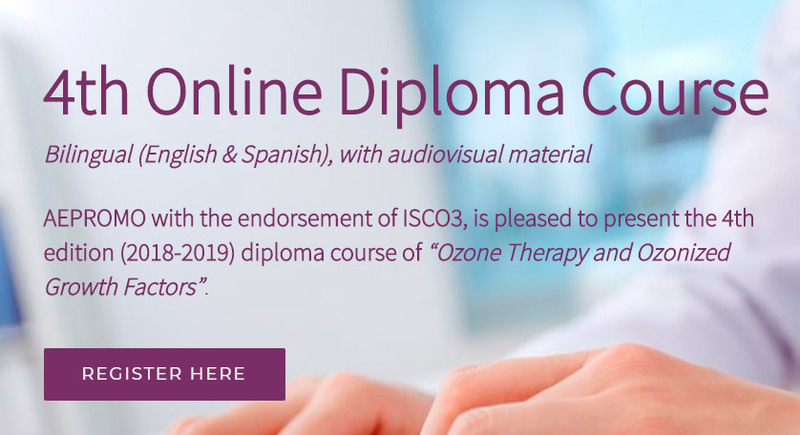 The 270-hour diploma course is taught in Spanish and English and is due to end on April 30, 2019. The registrations for the 5th. edition (2019-2020) will be opened very soon. 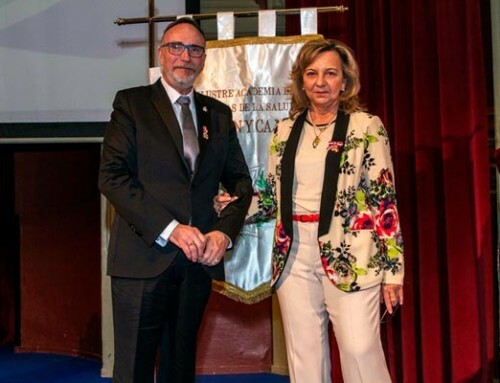 Director of the diploma course: Dr. Adriana Schwartz, president of Aepromo.